1. Designed with 9 product locators. 2. Printed graphics at both-side. 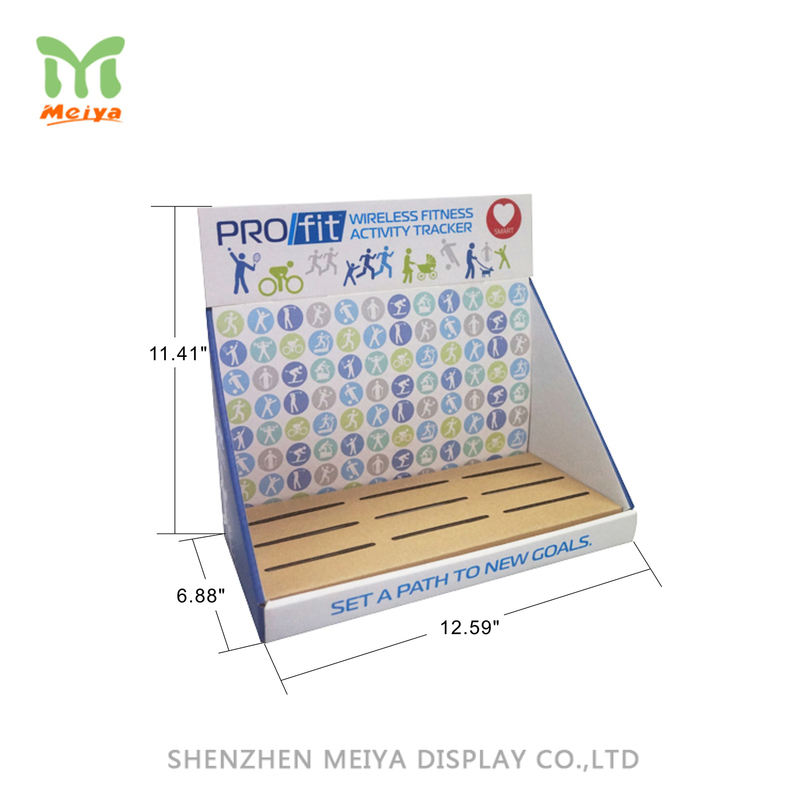 These hot-sell cardboard counter top displays are easy to set up and transper due to the light weight. You can make any customized graphic at the removable head card to get it chaming. Such corrugated displays, counter top or floor standing are perfect solution to place products in attractive visual merchandising. Display phone accessories, cosmetics, brochure and more in the PDQ to push sales.